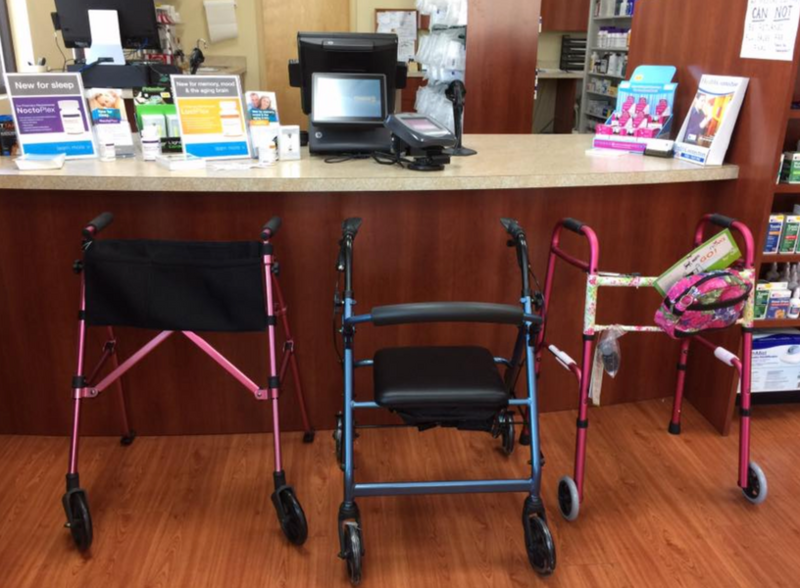 The Prescription Pad offers a complete line of medical equipment for use in the home. We can help you convalesce and breathe easier in the comfort of your family and loved ones. The Prescription Pad has a dedicated and experienced staff that will help you with your home medical and respiratory equipment needs. Our promise to you is prompt, up close and personal service. We take the time to listen to you and to assist you in your individual health care needs. For more information, please call one of our home care consultants at (859) 887-2841.